YouTube users are being warned about spam attacks via the site. Spammers are using the site's 'send to a friend' facility to send unsolicited emails containing a Storm Trojan. The messages all come from service@youtube.com, says security expert Marshal. 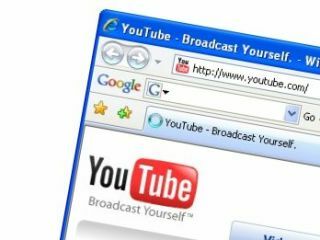 "The key purpose of attacking YouTube is to defeat spam filters and to lower the recipient's guard," explains the firm. "The spam comes from a big-name company, from an email address which may already be excluded from spam filtering." The YouTube Help Center even suggests that users exclude the service@youtube.com address which has exacerbated the problem. In August, spammers used a Trojan to generate large numbers of spamtastic Google and Hotmail accounts.